We M/s Aravali Thermal deals in motors for oil and gas burners. The motors are available in various capacities. These motors are available for oil and gas burners like ecoflame, sookook korea, unigas, bentone, riello etc. We M/s Aravali Thermal deals in motors for oil and gas burners. 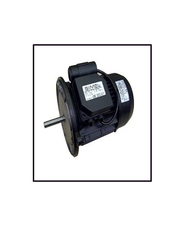 The motors are available in various capacities. These motors are available for oil and gas burners like ecoflame, sookook korea, unigas, bentone etc.